The group consists of Wildlife Habitat, Cairns ZOOM & Wildlife Dome, Jungle Tours & Trekking, Tropic Wings Cairns Tours & Charters, Rainforestation Nature Park, Australian Butterfly Sanctuary, Careers Training Centre and ABC Sales & Maintenance. While CaPTA’s business focus is centred around tourism products, the group has expanded into tourism and indigenous training through the Careers Training Centre and more recently into Yutong coach sales, maintenance, service and parts through ABC Sales & Maintenance. The Wildlife Habitat was opened to the public as a bird and butterfly sanctuary in June 1989 and was originally called the Rainforest Habitat. 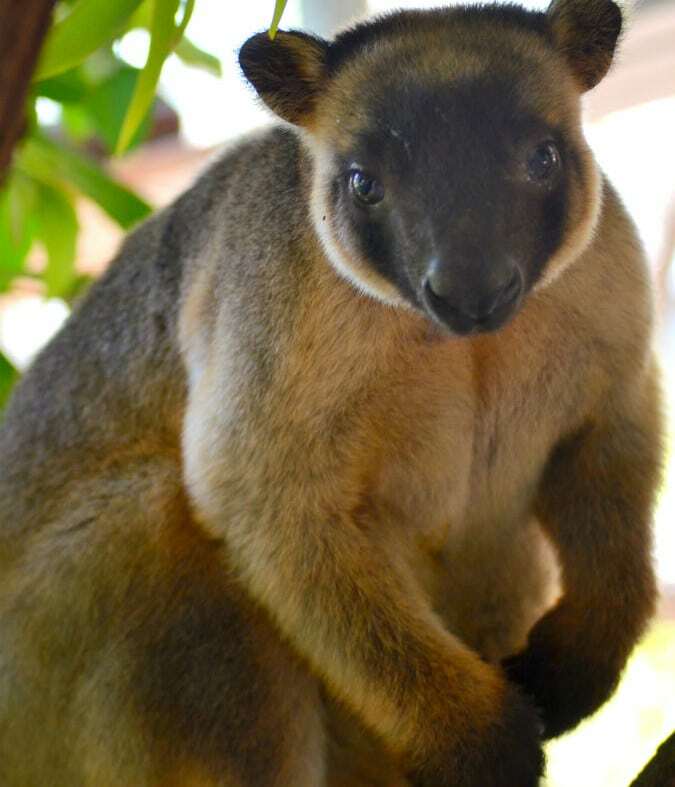 The Rainforest Habitat was purchased by Charles and Pip Woodward on 1 October 1 2005 and renamed as the Wildlife Habitat and continues its commitment to animal conservation and providing joy to locals and visitors to our region. Breakfast with the Birds and Lunch with the Lorikeets (introduced in June 2006) are daily buffet meals that can be enjoyed within the Wetlands environment, with over 300 animals roaming freely around! The Wildlife Habitat is also a great venue for functions for small or large groups, where guests can enjoy delicious foods and beverages from The Curlew Café. 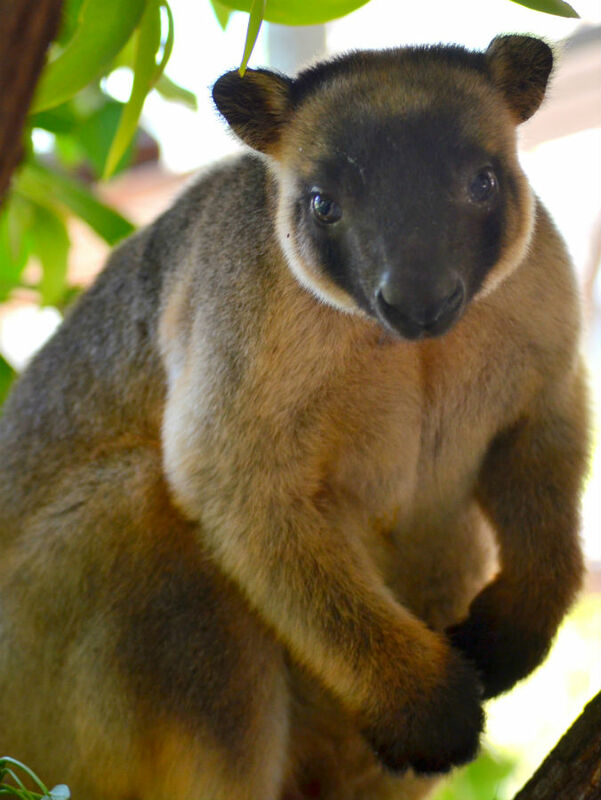 One of only two wildlife parks in the world to display Lumholtz’s Tree Kangaroos, the Wildlife Habitat achieved breeding success with this species for the first time in November 2006 and then for the second time in June 2008. 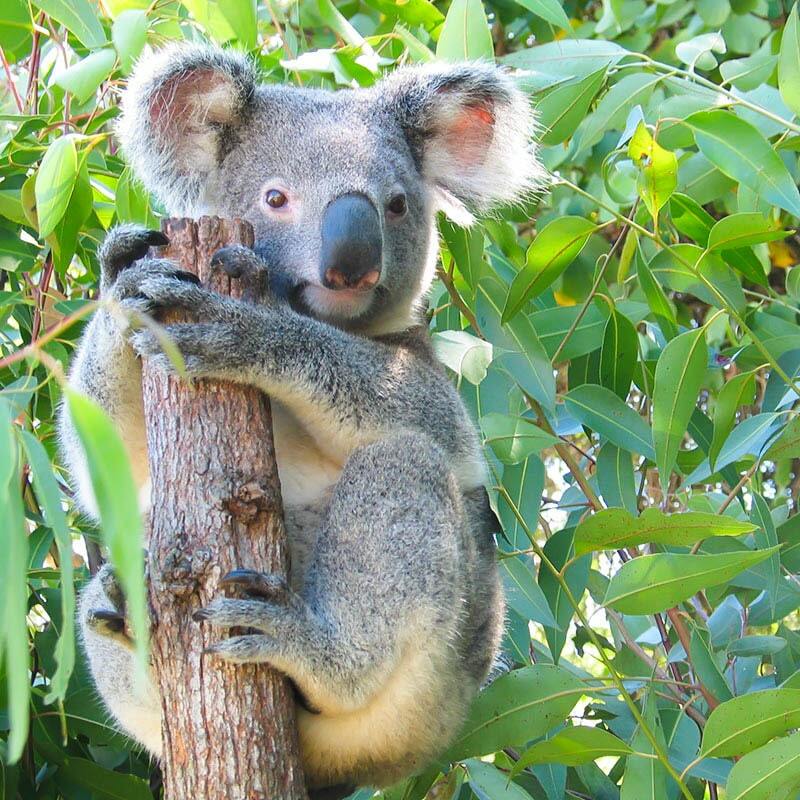 The Wildlife Habitat also houses the most diverse range of macropod species (kangaroos and their relatives) in Queensland. Guided tours and animal presentations run every day, as well as interaction with pythons, freshwater crocodiles and koalas. Souvenir photographs with Pythons, Crocodiles and Koalas were introduced in April 2008.